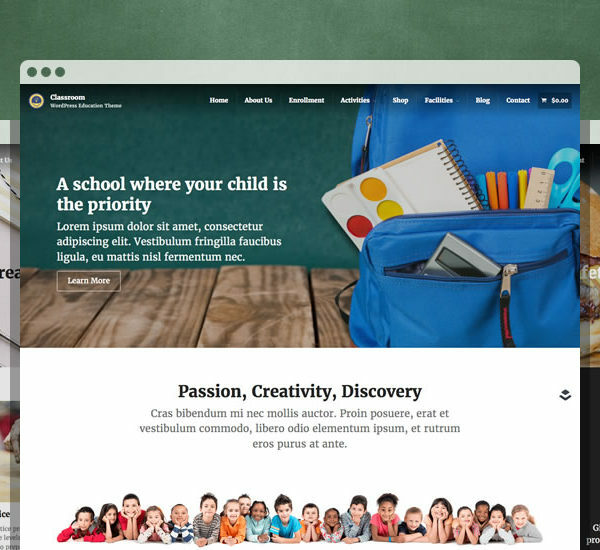 Our themes are backed by 7 years experience in the Premium WordPress Theme Industry which culminated in the creation of Layers and the incredibly easy to use child themes below. 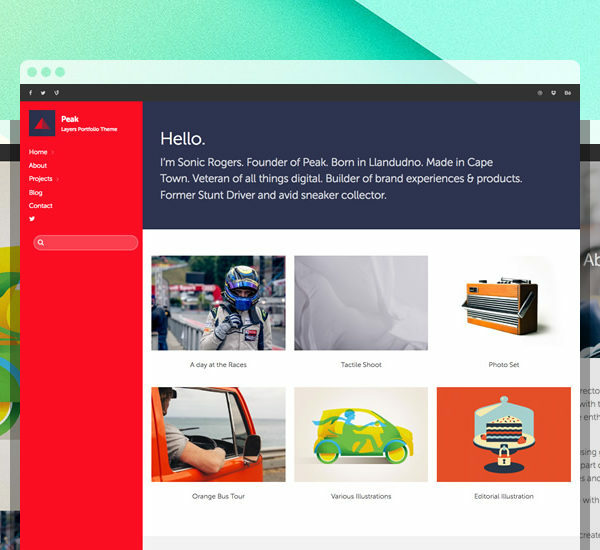 A Portfolio Theme designed to work with Layers and our excellent portfolio extension, Showcase. 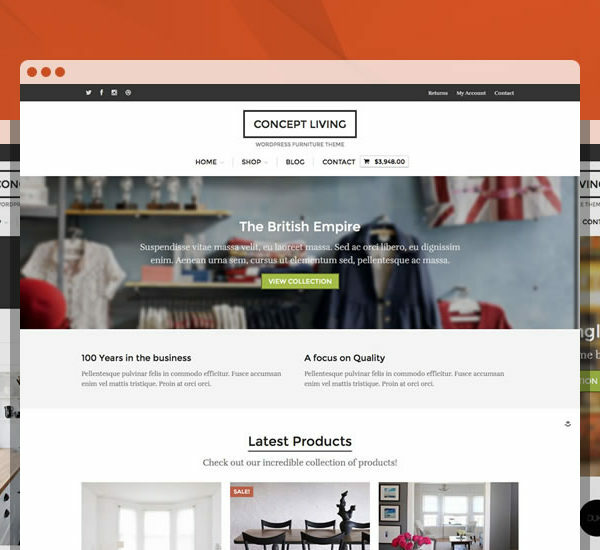 A WooCommerce Furniture Theme designed for the contemporary furniture company looking for a fresh and modern look for their website. 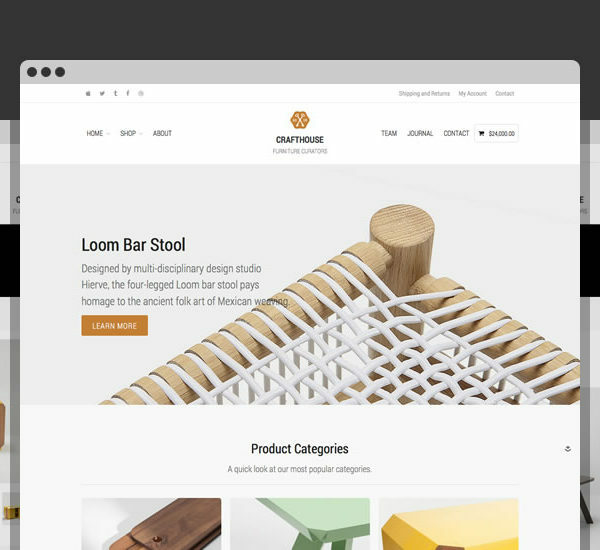 An eCommerce WordPress Layers theme for furniture retailers that works seamlessly with WooCommerce. 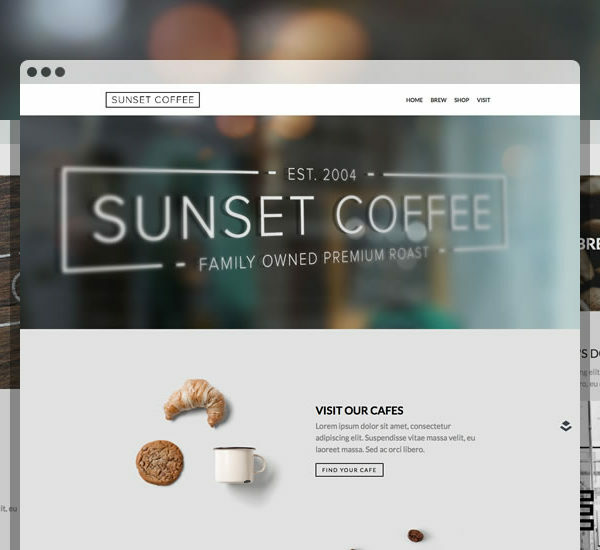 Calling coffee shops, cafés, restaurants and bars – make your customers feel right at home with this elegant Layers theme. A theme for kindergarten and middle schools requiring a professional website with relevant, prebuilt, page templates. 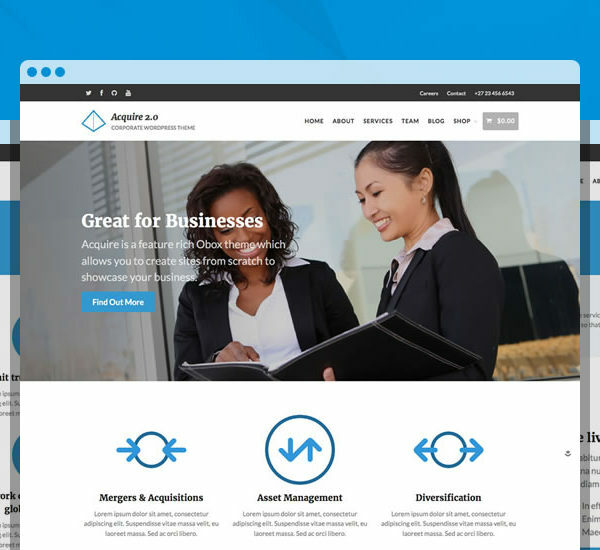 A Corporate WordPress Theme for Layers that makes the best first impression for companies of all types. 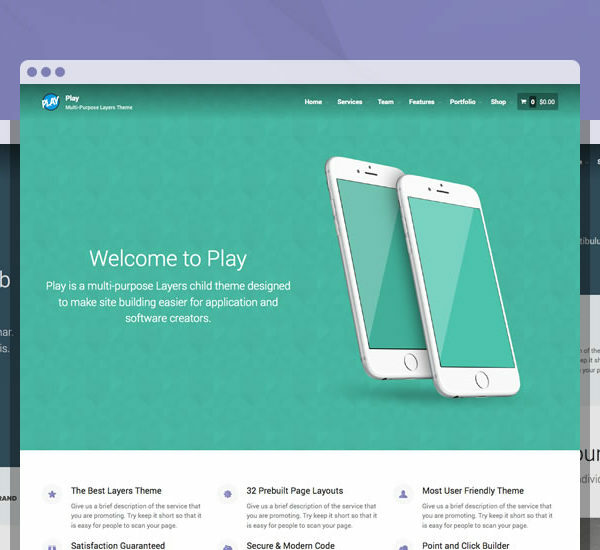 A multi-purpose Layers child theme designed to make site building easier for application and software creators. Layers is and always will be free. Download now and create a beautiful website without code or confusion.